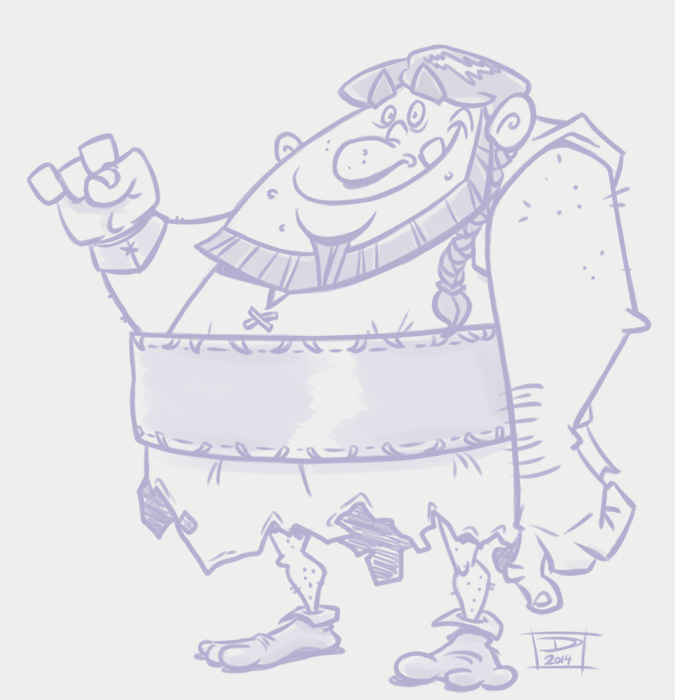 Coupla’ doodles to celebrate the middle of the week – YARG! 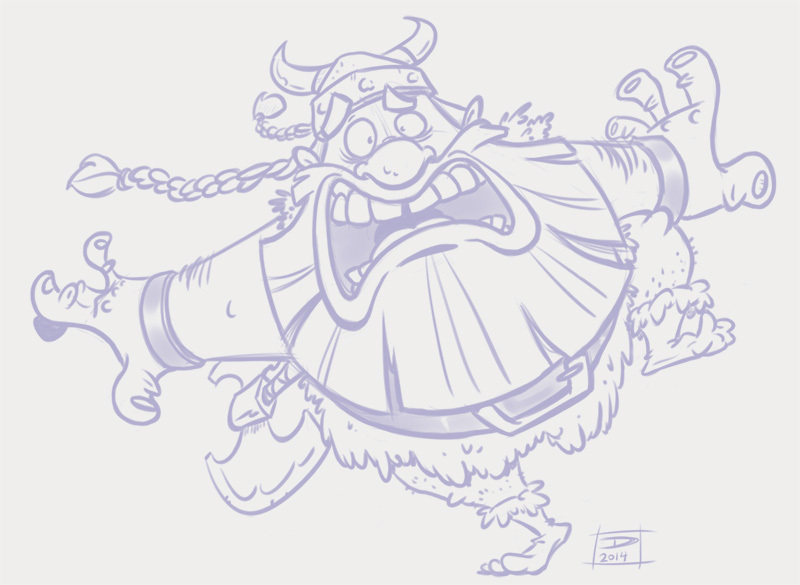 This entry was posted in 2D and tagged dailysketches, doodles, mangastudio, vikings. Bookmark the permalink.